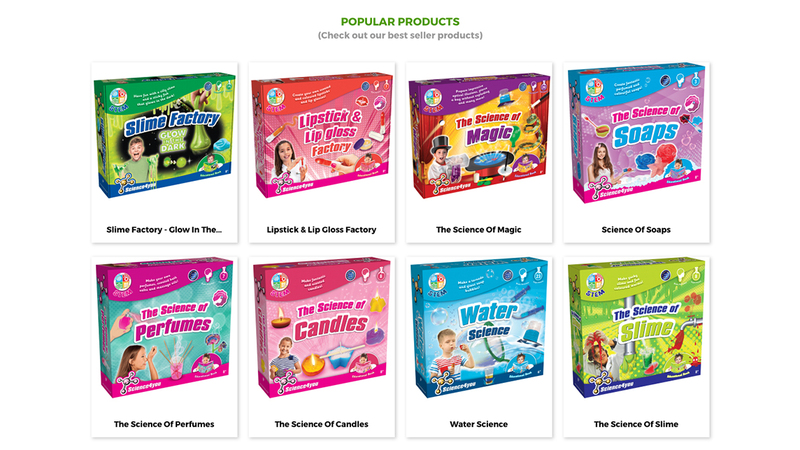 Portuguese educational toymaker Science4you has scrapped its planned initial public offering (IPO) because of weak demand for its shares, as investors remained cautious amid the current global and tech equity rout. The Lisbon-based startup is also expecting growth to slow, from 50% increases in 2016–2017. Last Wednesday, it pulled its float worth up to €15 million – or 45% of its equity comprising new shares and shares owned by its current shareholders – on the Euronext Growth market. The canceled listing followed an extension of its offer period and a new share-liquidity contract announced on December 14. Since November 1, the SME-focused Euronext Growth All Share Index has shed as much as 13%, falling to a low of 1,132.95 points on December 27. Science4you had announced its IPO on November 28. Two Portuguese companies, food retailer Sonae MC and chinaware producer Vista Alegre, also recently halted their IPOs, citing adverse market conditions. “[W]e failed to reach the minimum value we originally proposed of €5 million [corresponding to around 2 million shares]. Without this minimum requirement, we could not proceed with the listing,” the company’s founder and CEO Miguel Pina Martins said. "We hope to reconsider the option when market conditions improve. It is a door that remains half open," and the company could try again in "another three months, a year or two," he said. 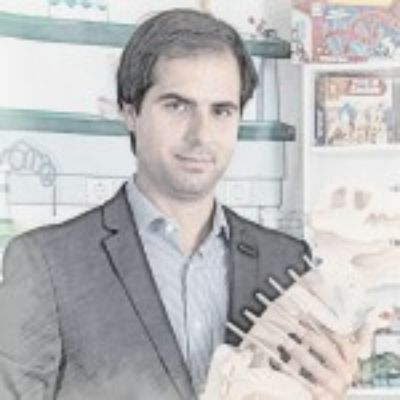 Producing over 4 million units of toys and games annually, Science4you is Portugal's biggest toymaker and ranks third largest in the Iberian Peninsula. It currently has over 2,000 points of sales, and sells in more than 60 countries; either via Amazon or bricks-and-mortar distributors. Major retailers include well-known household names Target, Harrods and John Lewis. Looking ahead, the “objective is to continue to grow; we believe that there is still a lot of market to grow, maybe not in such an accelerated way,” Pina said. That means "[n]ot with 50% growth as we had from 2016 to 2017, but we have room to continue to grow in double digits; less strongly, but perhaps in a healthier and more cashflow and generation of EBITDA focused manner than for the generation of sales alone," he said. Founded in 2008, the toymaker's national success story began attracting media and investor interest when its revenue of €6 million in 2015 jumped to €27 million in just two years. In 2017, the European Investment Bank (EIB) pumped in debt and equity financing worth €10 million to enable Science4you to further accelerate its e-commerce operations, expand production and to develop new products. Pina even published a book "A Ciência de Brincar," to tell the inspirational story of Science4you, popularly known as “Father Christmas factory” in Portugal. Despite mounting competition from online games and the headline-grabbing bankruptcy of the world's largest toy retailer Toys R Us in 2018, the global offline toys and games market is predicted to expand to US$139 billion by 2025, thanks largely to growth in China and other fast-growing economies. Speaking to media after Science4you's canceled IPO, Pina said "the strategy remains very much grounded on the same points: in international markets, and above all with a digital leverage, which is where the toys will be sold in five and ten years. The toy manufacturer has adopted steps to ensure its sustainability. The company mainly distributes its toys via online and offline retailers to reduce risk. It offers a wide range of over 500 products to cater to toddlers and children of all ages up to 14-year-olds. Science4you is also aggressively targeting new fast-growing middle-class markets such as China and India, where parents find its retail prices of €10–20 for many products affordable. The USP driving the brand is the added educational value of its toys. Science4you started life as Pina's final year thesis at university. The finance undergrad collaborated with science students to produce educational toys and games, covering anything from the science of slime to the basics of DNA. He invested €1,125 to kickstart the project that reaped in sales of €6 million in 2015, attracting VC funding of €7 million to scale the business even further. More recently, the toymaker has begun developing toys above and beyond its original remit, especially for higher value electronic toys like drones, cameras, and games for mobile devices. Science4you also became known for market testing its products via special events. 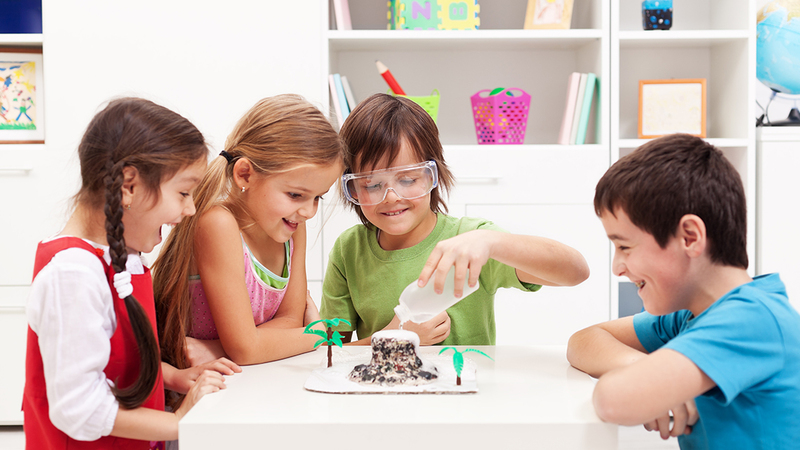 “Holiday camps and science-themed birthday parties are used to complement the development and commercialization of the educational and scientific toys because they permit us to directly access the kids to observe their receptiveness,” said Pina. “When we started out, there was nothing else like it in the market, and the receptiveness continues to be considerable with kids who participate year after year. "We had positive results last year, nothing is at stake and we will continue to make toys," Pina commented. "We will continue with our business plan and keep quiet and look for other opportunities".